Increase your traffic, leads & customers! 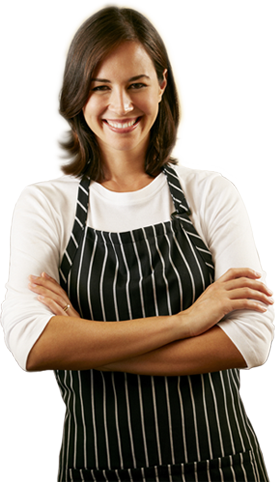 Word-of-mouth marketing is crucial for all types of “Brick and Mortar” businesses. It’s all about customers liking your services or products, sharing their experience with others and recommending your business to their friends, family members and those within their social circles. Well, social media is the new way to do it, and social media takes less time to project your business, to relatively larger audience. Google+, Facebook, YouTube, Twitter and other similar platforms/sites have billions of users combined, and allow customers to share their experiences with any business, online. This is the reason why 7 out of 10 factors affecting SEO campaigns today involve social media. So, whether you have a physical outlet or online store, Social Media Optimization is inevitable for your survival. To help you achieve satisfactory results, Webryze offers exceptional web marketing services. 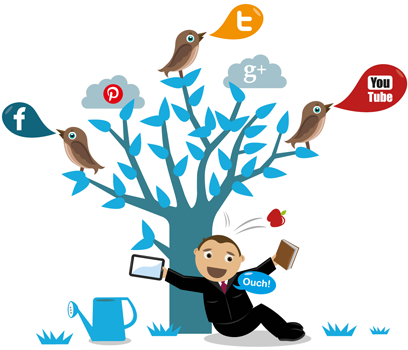 The social media optimization company , knows the significance of SMO and its relationship with SEO. Most businesses understand the importance of local search results. There, companies offering products and/or services not only manage physical locations, they also have online stores to market and sell their products. Such companies require different tactics for search engine optimization and social media optimization. If a business wants to succeed in,it needs strong local SEO to show up in local searches. If you think, creating false locations to capture particular neighborhood and communities can help, you’re actually going to hurt your overall ranking. 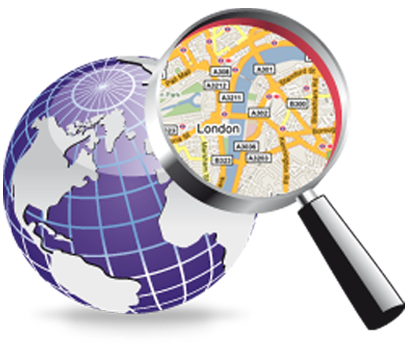 You need a local search optimization company, that offers legitimate marketing services. And Webryze knows all proven tactics to rank you better. Every business now understands that the mobile users are growing continuously and rapidly. Sales of smartphones and mobile devices have already beaten desktop sales and mobile searches have dominated the internet. This is where businesses face stiff competition, because everyone big or small, has equal opportunity and those with better website design and mobile-friendliness are getting better share of customers. While incorporating mobile solutions to your website promotion, you need proper understanding about the right solution, as there are a number of mobile web development solutions. Webryze offers a variety of solutions for all types of website promotion. 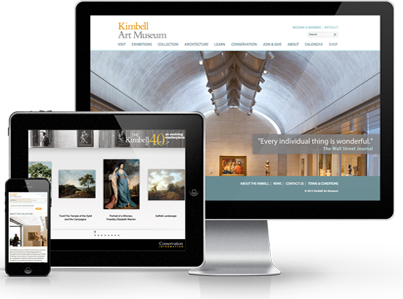 The company knows the impact of mobile SEO and how it should relate to your existing SMO. The best option would be to deliver the same experience to the mobile user, no matter how and on what page he gets in touch with you. Webryze knows how to maintain consistency and satisfy users. Apart from being , internet marketing company, Webryze also offers flawless website design and development solutions to a wide range of businesses. 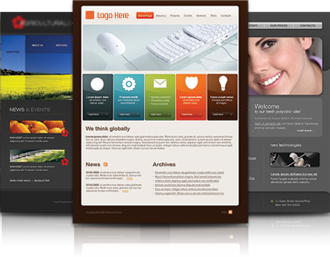 We have a dedicated team of website designers and developers, and they work as company’s direct employees. So, if you doubt we’d outsource your project to any web development company, we’ll provide answers to all of your concerns. The goal of the company is to satisfy our clients and establish a long term relationship through transparency in each phase. 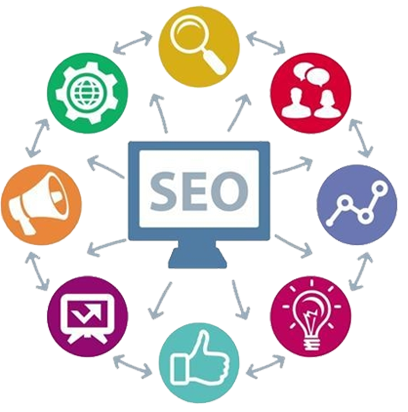 We intend to work with you all the way, understand your objectives, take all the responsibilities designated to us in achieving your online marketing objectives. We’ll be glad to help you grow successful and strong.